Tom Birchfield is the managing partner of the Louisville office, which he helped open for the firm in 2009. Prior to 2009, he was the chairperson of the labor and employment practice group of a large regional law firm. 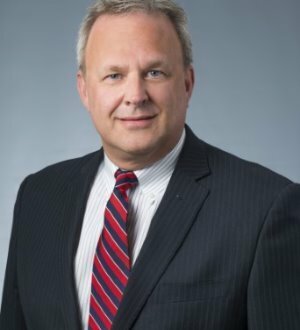 Tom has represented employers exclusively for over 25 years in federal and state courts and before various administrative agencies throughout the nation. Tom assists employers with their employment practices liability prevention efforts by conducting training, counseling, reviewing and revising policies and preparing severance agreements. Tom also represents companies in collective bargaining, arbitrations and proceedings before the National Labor Relations Board (NLRB).